Well, here I am back again. My family suffered a painful loss recently and I needed to drop off the scene for awhile. The days are still difficult but I’m slowly getting back into the swing of things. 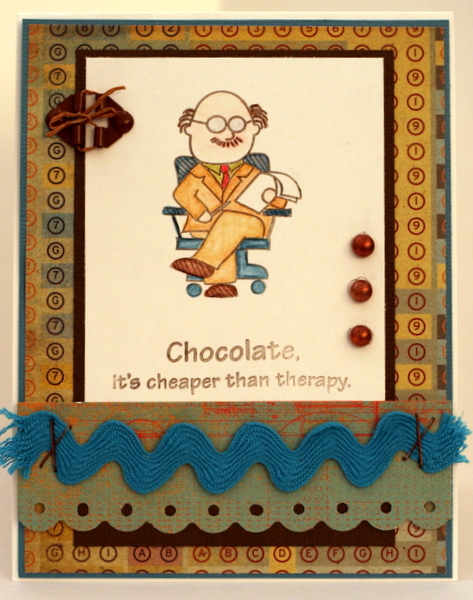 I am pleased to show you a card I made for one of Becky Fleck’s card maps. The December Pagemaps were revealed today so I can show you all here if you haven’t already seen it. I’ll be back again shortly with my December reveal for Scrap Shotz. Until CROP DAY!!! That’s right, the Scrap Shotz Colour Your World Crop kicks off tomorrow night at 8pm EST!! There are TWO grand prizes available to be won, one for cards and one for layouts… how cool is that! I hope you’ll stop by and join in the fun, there are going to be a TONNE of challenges to choose from, a few make & takes and a few fun games too! Here’s a little sneak at my first challenge. I hope it peaks your interest. 🙂 The crop fun can be found in our online crops forum. We’ll also bring back our popular Scrap Shotz gives back challenge which sees SSZ donate $5 to a worthy cause for every person that completes the challenge! This crop’s beneficiary will be the Alzheimer’s Society. Why not join in for the cause? Hope to see you there! 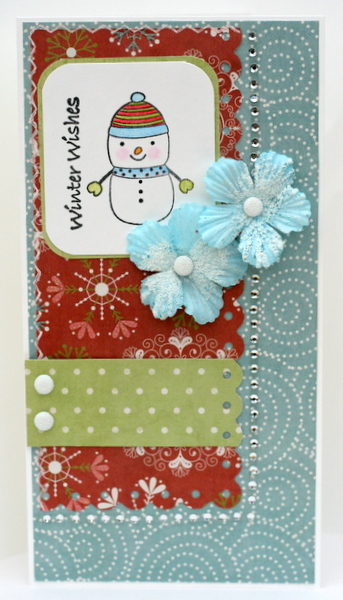 I’m still diligently working away here and there on my next Scrap Shotz Kit reveal. And today I got my hands on what’s going to be our next card kit too… can I just say *DELISH*!! Stay tuned for the Sept. 15th reveal of that baby!! TGIF! Enjoy your long weekend!! 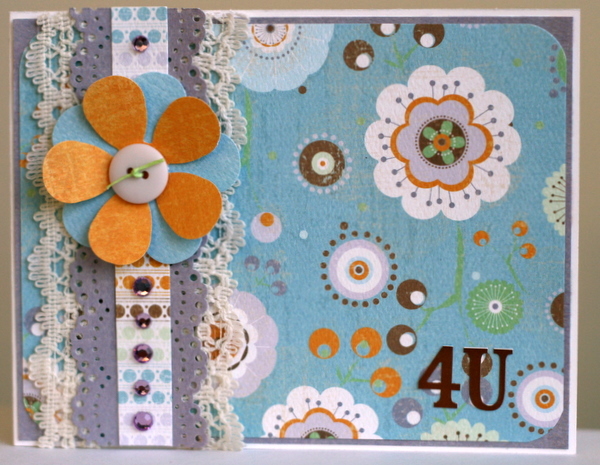 Getting ready for another reveal… and my 2S4Y Card. In the meantime, here is my version of this weeks 2 Sketches 4 You card, a versatile sketch posted by Laura. I used some of the Crate Sweet Branch line for this one, LOVE that paper and I’ve almost used it all up! I also broke in my new Martha Stewart Lace Edge punch… love the effect! I’m starting off lickety-split with this week’s 2S4Y card… a lovely sketch by Kazan! Love the skinny cards so this one was fun! I used more of that Imaginisce Snowy Jo line that I can’t get enough of. Because I managed to make a card based on the CPS sketch #78! 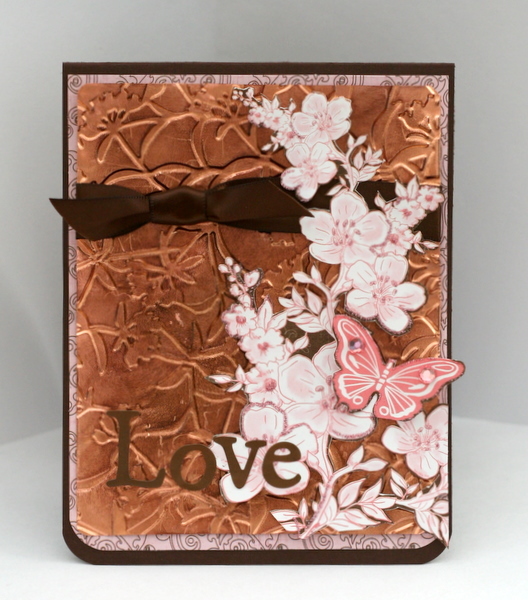 Such a versatile sketch, and I had this new stamp set just begging to be broken in, so off I went! Been feeling pretty productive lately, and I’m enjoying the return of my mojo that had left me in the spring.